In case you were out and about having a good time this weekend – or, heaven forbid, somewhere without Internet – you might not know that the first official photos of Princess Charlotte were released by Kensington Palace. They were posted on Instagram on Saturday evening and it was an overload of cuteness. In the snaps, Prince George is seen holding his little sister and, in one of the shots, even planting a kiss on her head. Too. Much. Cuteness. 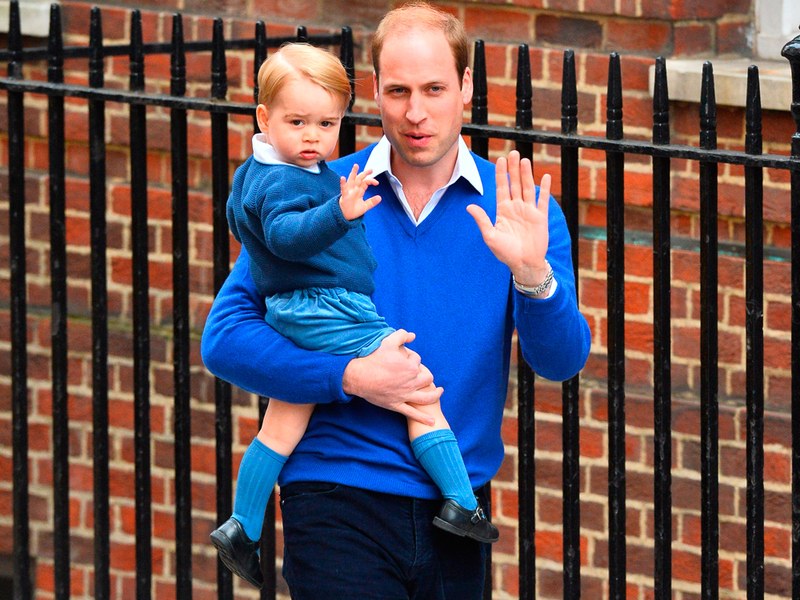 This is what you need to know about the most adorable royal photos we have ever seen. 1. The snaps were taken by the Duchess of Cambridge and they’ve been praised by photography experts for their composition and lighting. The same, unfortunately, couldn’t be said for Prince George’s first official photo, which was shot by Kate’s father, Michael Middleton. 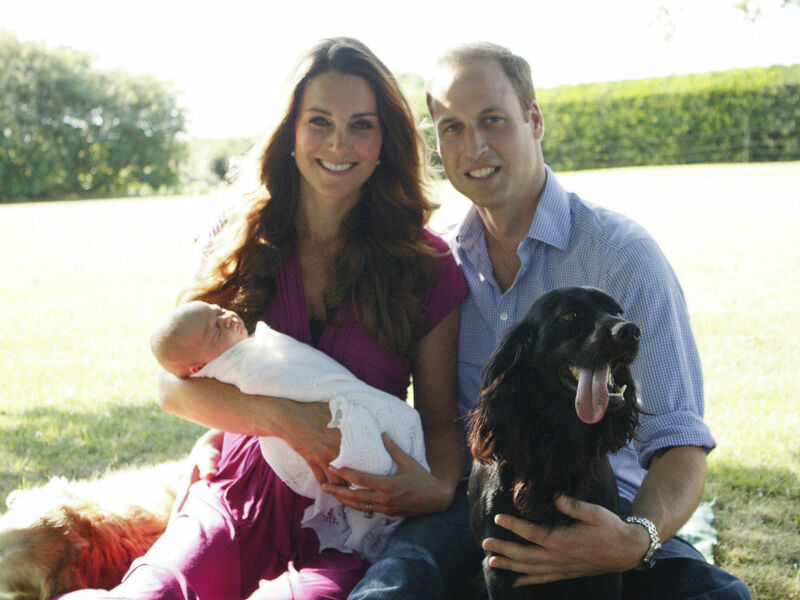 The snap of Kate, William, baby George and dog Lupo, as lovely as it was, didn’t go down that well with experts. 2. If you’re in the market for a new camera, you might be interested to know that Duchess Kate used a Canon EOS 5D Mark II costing around £1,000. 3. The photos were taken in mid-May at Amner Hall, the Norfolk home the Duke and Duchess of Cambridge live in, when Princess Charlotte was only two weeks old. 4. Prince George is wearing a shorts-and-shirt set costing £59 by British children’s wear designer Rachel Riley. His blue knee-high socks are from Amaia Kids, £7, and they’re the same ones he wore outside the hospital when he went to visit Princess Charlotte for the first time. 5. For her moment in the spotlight, Princess Charlotte is dressed in Irulea, a Spanish children’s wear boutique. 6. The first photo released by Kensington Palace on Instagram has, so far, had 103k likes. It was announced last week that Princess Charlotte will be christened by the Archbishop of Canterbury on Sunday, July 5 in the church of St Mary Magdalene, Sandringham, close to Anmer Hall. The service will be private, with photographs released to the media afterwards.